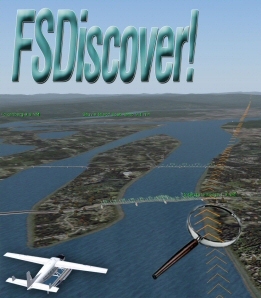 Flight One Software presents FSDiscover!, a Flight Simulator sightseeing guide, navigation tool and simple flight planner in one single product for Flight Simulator X and Flight Simulator 2004. 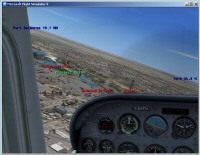 It runs as a module inside Flight Simulator and can be used without leaving FS. 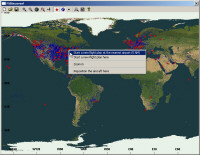 The world map displays airports, points of interest, and geographic names. 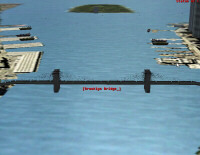 It can be easily navigated using the mouse. 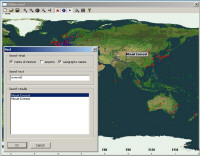 You can explore map features with the mouse or search for them by name. 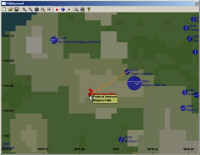 Using the map, you can set the aircraft position and create simple flight plans. You can define an optional hot key that brings up the map. 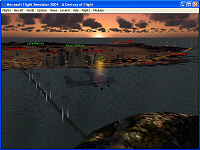 Included are 1900 points of interest for Flight Simulator X and 600 points of interest for Flight Simulator 2004. 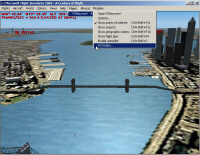 They include all "Easter eggs" within the simulator and unique landmark buildings that are actually present in the default scenery in many locations all over the globe. 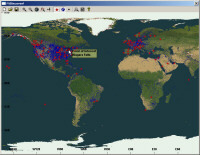 Included are files with a total of 3.6 million names of many geographic features all over the world. 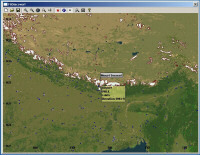 Lakes, mountains, islands, populated places, glaciers, and a lot more features can be displayed. 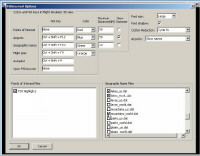 You can control what kinds of features are displayed. FSDiscover! includes an easy-to-use POI editor. 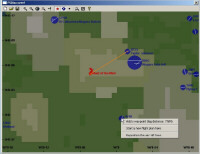 After enabling the editor, you can simply slew to desired locations and type the names of your points of interest to add directly in the 3D view. 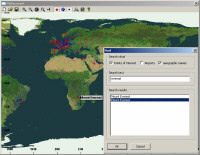 The editor allows you to add, rename and delete your own points of interest. 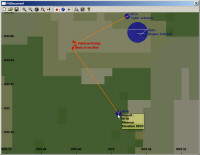 You can also rename points of interest that came supplied with FSDiscover! 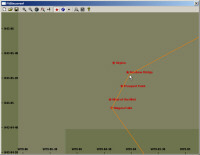 If you are a scenery designer, you can include points of interest with your scenery so that users would not miss any of the exciting places you created. With the features included with FSDiscover! 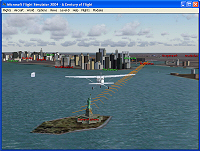 you can be a virtual tour guide and discover new places and points of interest. 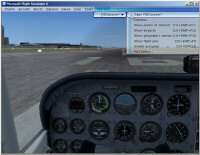 Below is just some of the flight plans you can setup using FSDiscover! This product can be purchased immediately through Flight1.com. Click Here for the direct link to the download edition.